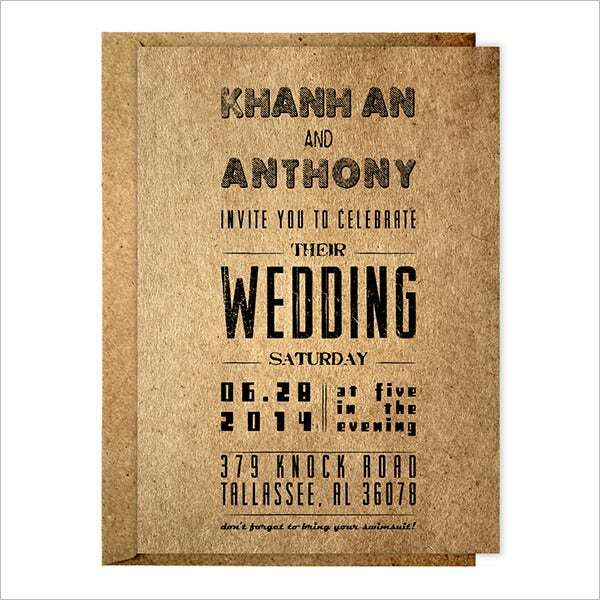 They are invites that bring your love story to life. 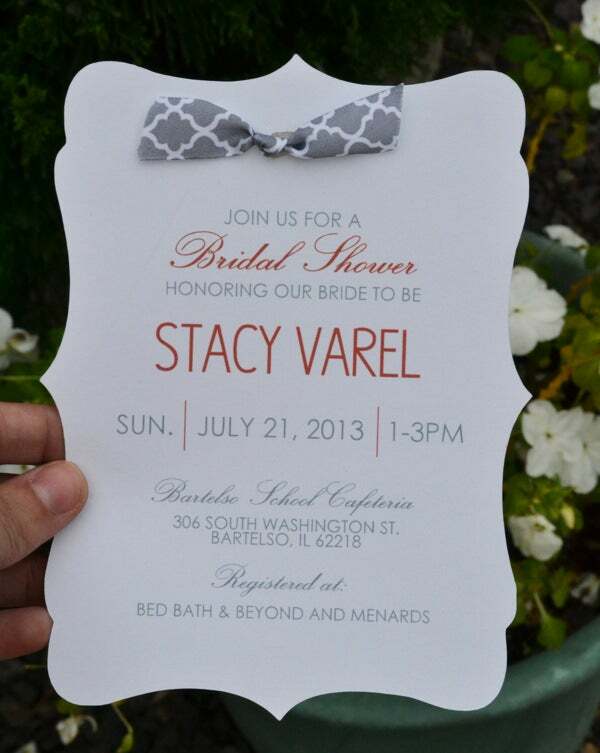 They are invites that say it all. 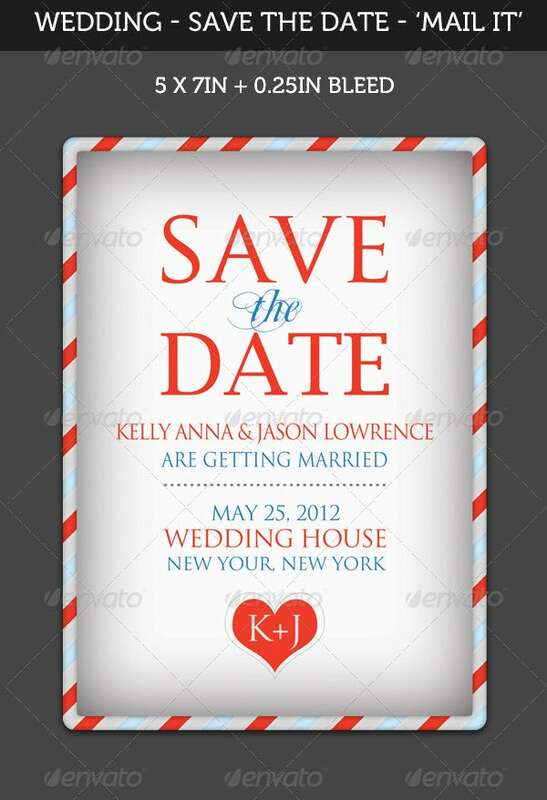 They are Anniversary Invitation Templates that tell a tale of two hearts as one. Hence, it’s important that they are impeccably beautiful, undoubtedly gorgeous and heart-warmingly special. 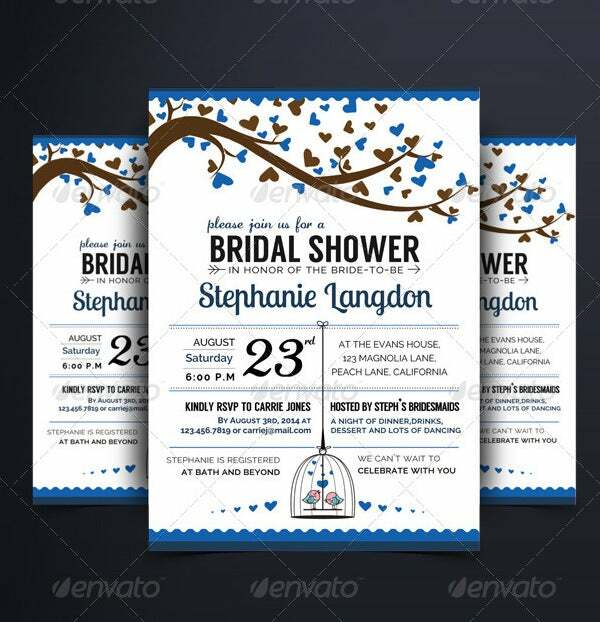 Bringing you a wide array of wedding shower invitation templates to pick from, the online world has made weddings much more special. Need we say more? 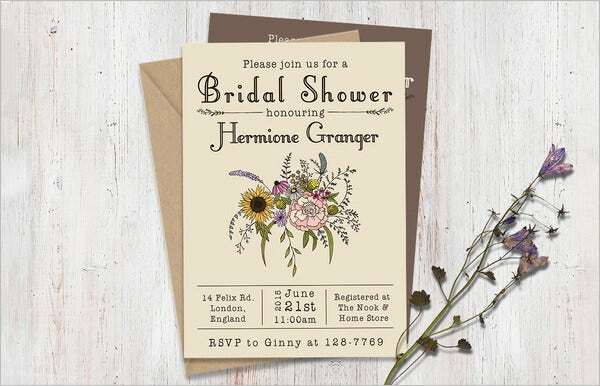 You can also see Sunflower Wedding Invitation. 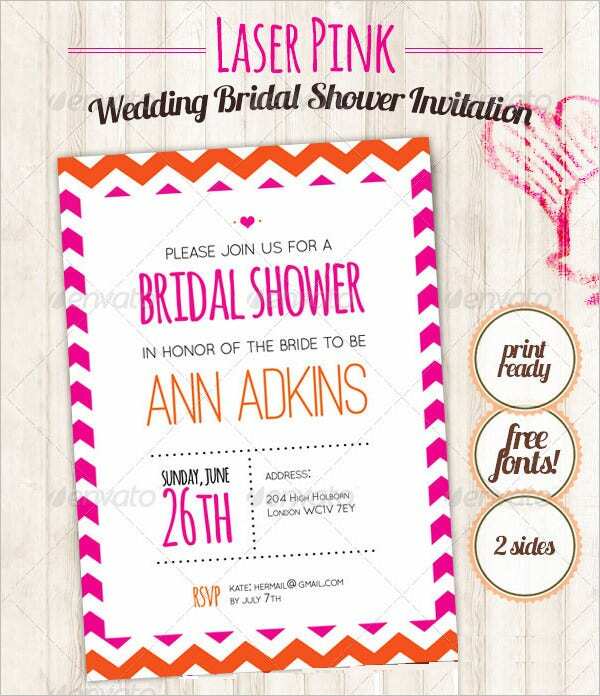 Just Click and you are Set with Wedding Shower Invitation Templates! 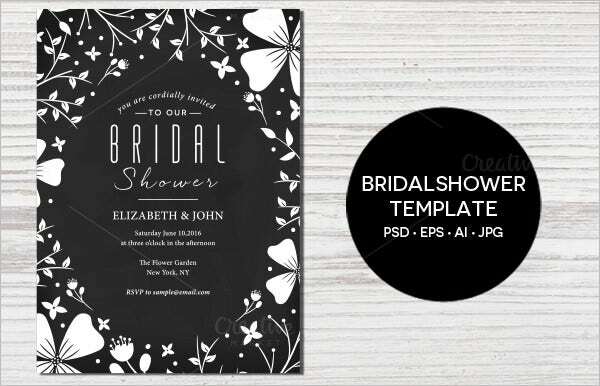 These templates can be easily customised to suit all your needs. 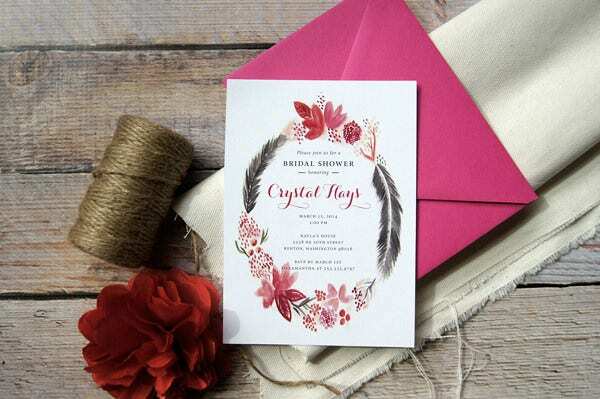 You can compliment it to suit your wedding theme, colour of your dress and what not! There’s so much to explore. 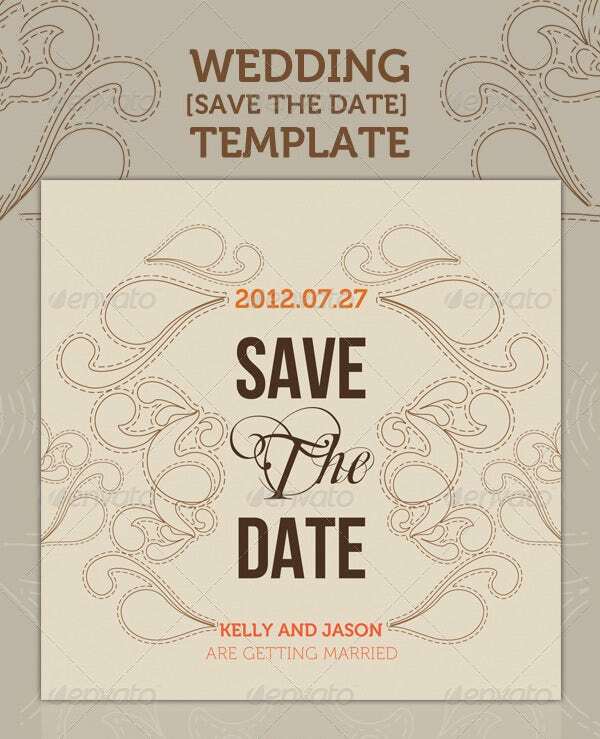 There are also DIY templates available. 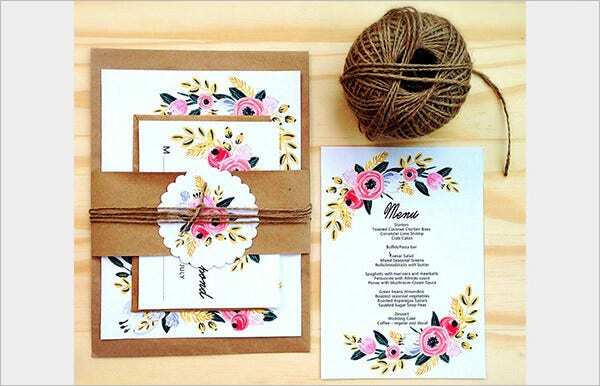 So, these are quick invites that you can even prepare at home. Their dummies are available online for you to choose from. 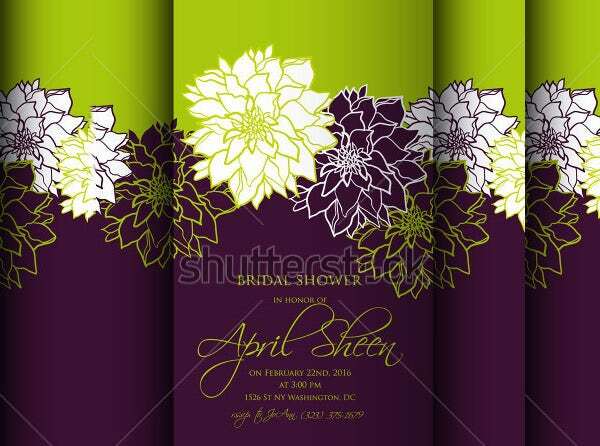 Who says there is a dearth of colours for wedding shower invitation templates? These are not just available in great numbers but also in hues you can’t imagine and have never seen before. 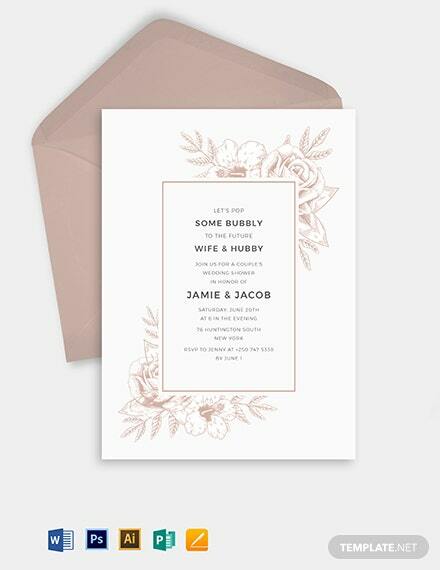 The best part—you always can try one first Wedding Invitation Templates. 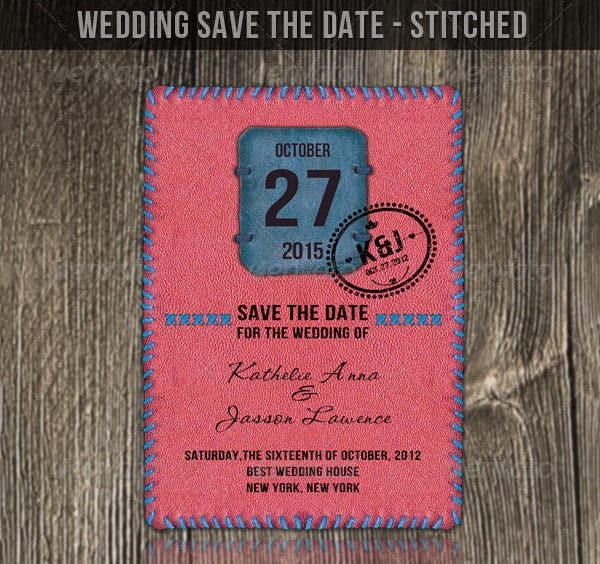 This ‘Save the day’ card is specially designed or should we say, handstitched for your needs. 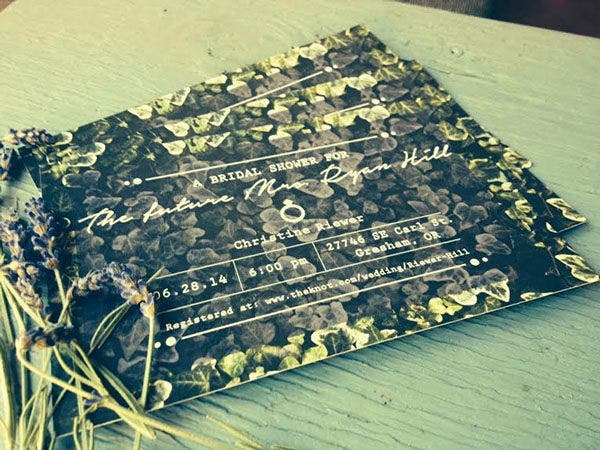 Wedding invitation cards are getting fancy each day, this one won’t fail you. We all wait for that special day in lives when we finally decide to take a vow to be with the one who means everything to us. 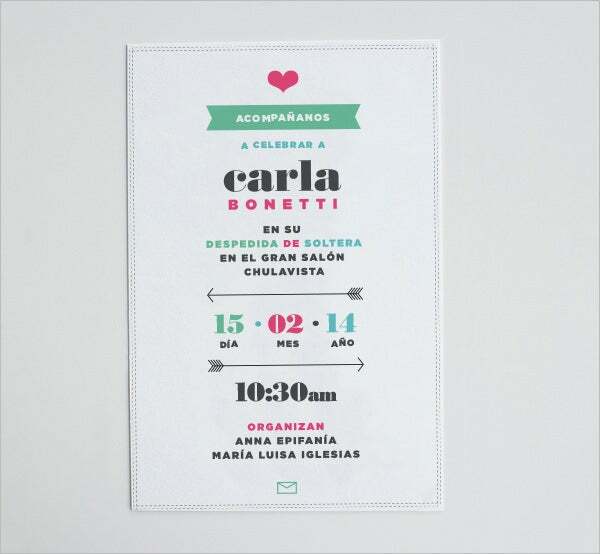 Make it special with your loved ones by inviting them with this printable invitation. Make the most of it while you still have time as once you are wedded you won’t find time to treat your friends and relatives with great attention. 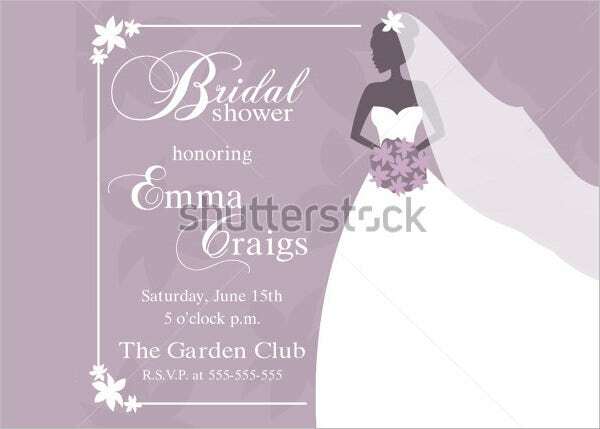 Do it now with this illustrated wedding shower invitation. 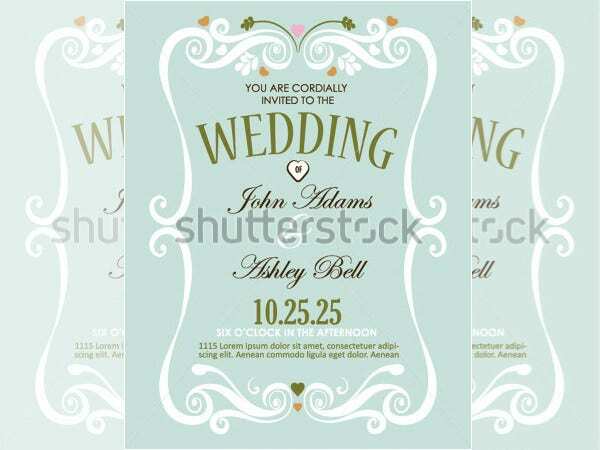 Begin by spreading the message of your wedding across your friends and relatives with this beautiful wedding shower invitation. 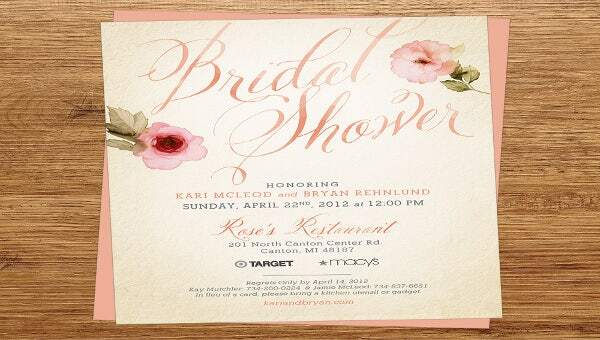 End it by gathering many loved blessings on your wedding shower. Most of us find happiness in making our close ones happy. 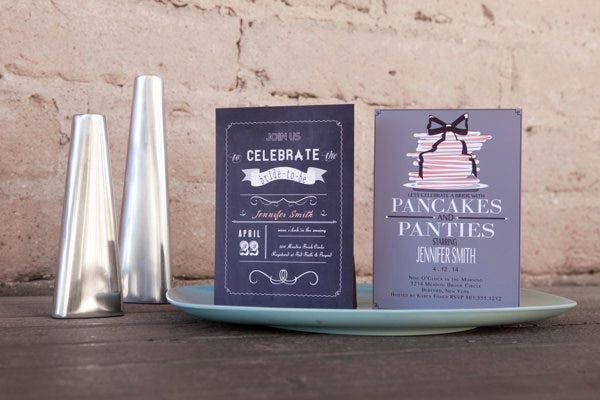 These wedding shower invitations are sure to bring smile on your guests’ faces. 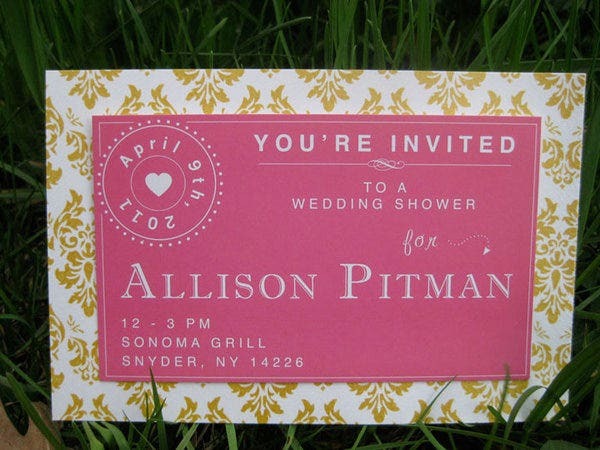 Say it with the pink colour and invite your guests to be part of your most special day. Invite them and ensure their happiness and blessings. 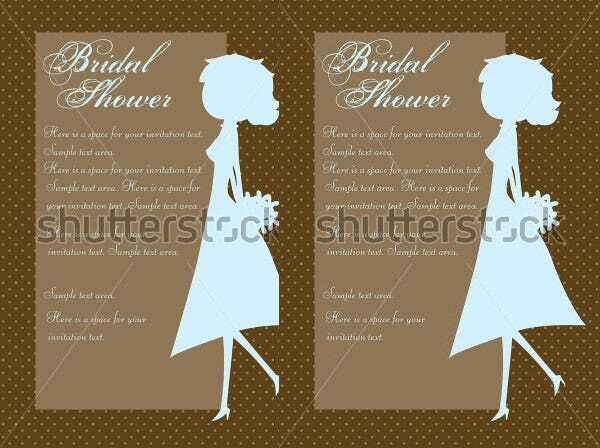 Invite everyone on your list with this silhouette wedding shower invitation to make your day even more special and memorable. 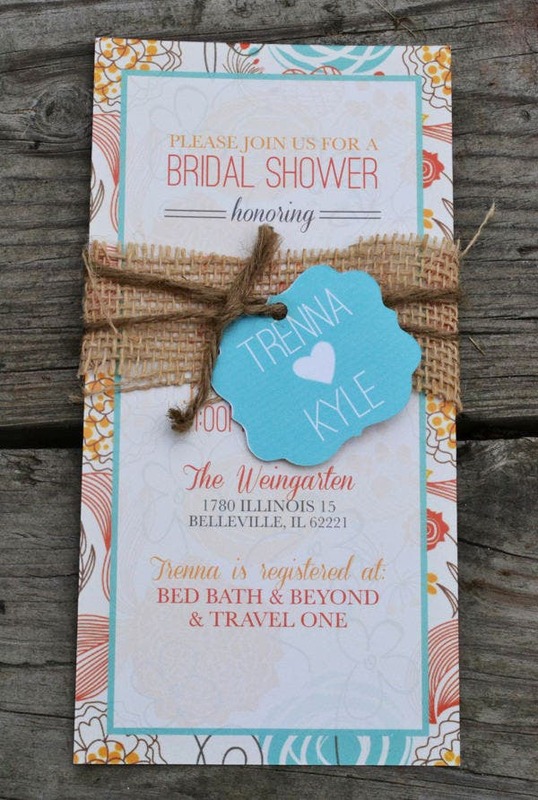 This classy wedding shower invitation is for those who like to keep it stylish. Invite your colleagues and friends and gather appreciation on your decision. If you are travelling freaks then don’t stop here. 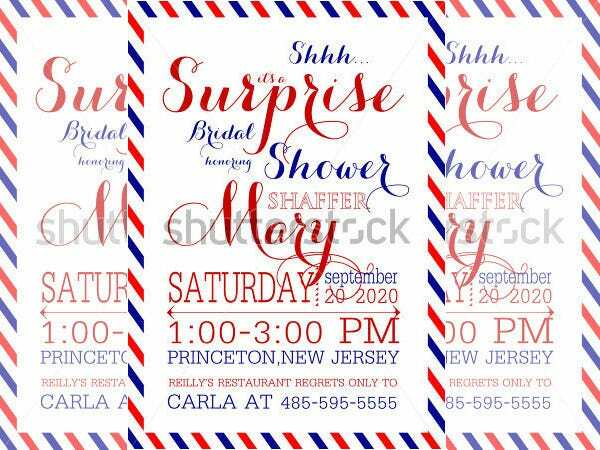 Now you can get a customized travel wedding shower invitation to make it special. 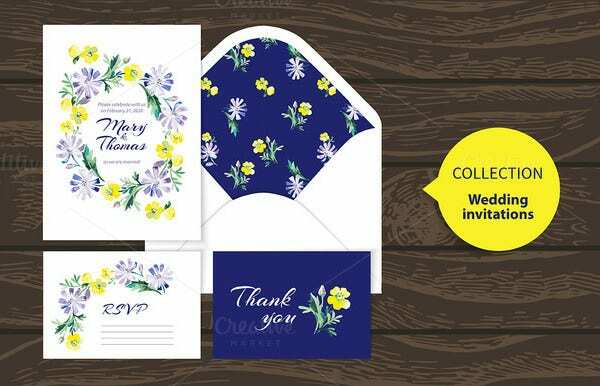 Polka dots never goes out of trend, if you are polka fan too then we help you make it a part of your wedding invitation. Keep it trendy and make it beautiful. 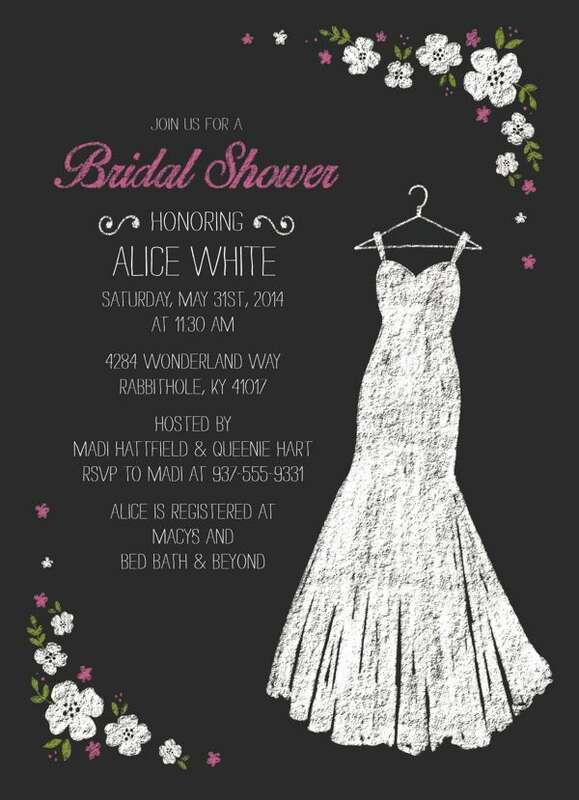 As your wedding story begins to unfold, make the shower special by sending out some of the most warm invites there could ever be. 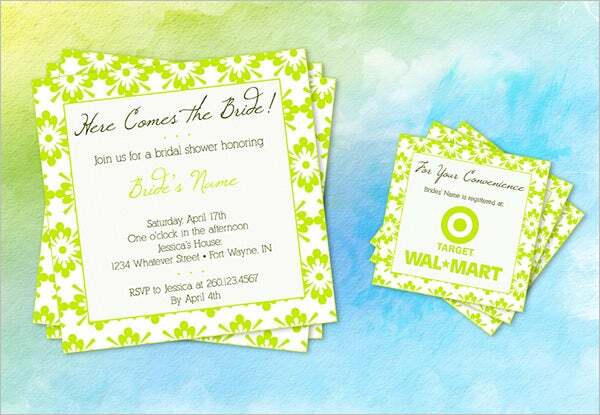 When you want to make a difference, online wedding shower invitation templates help you get rolling!